GPO access is the most in-demand supply chain service CHC Supply Trust offers. That’s because of the significant savings made possible by a longtime relationship with HealthTrust. By aggregating the purchasing power of community hospitals across the country, CHC Supply Trust is able to grant access to HealthTrust’s portfolio of specially priced, clinician-recommended products and services typically reserved for the nation’s largest hospitals and health systems. Indeed, all CHC Supply Trust hospital clients gain access to a higher tier of savings regardless of size. How much can your hospital save? 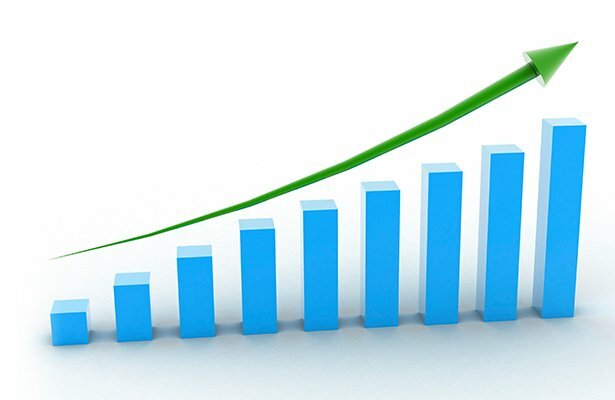 Our assessments indicate that CHC Supply Trust typically saves hospitals about 10 percent annually. As a place to start, we offer a Complimentary Supply Spend Analysis to compare the cost of items already being purchased by the hospital to CHC Supply Trust pricing for exactly the same items. This analysis shows a conservative estimate of how much new members can save simply by purchasing those items through CHC Supply Trust. Learn more. 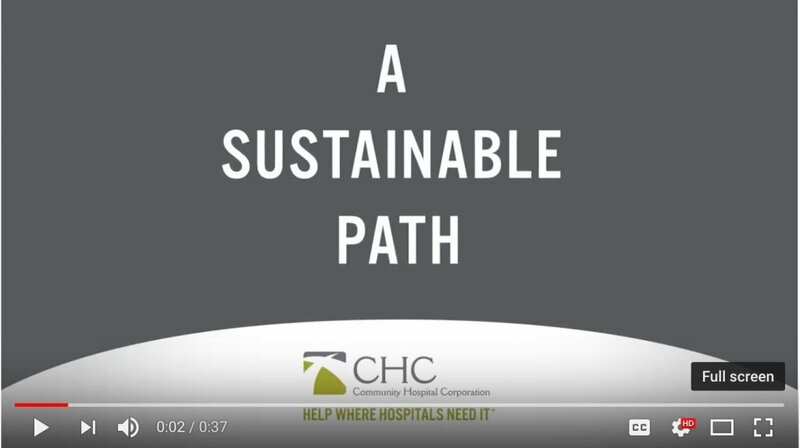 CHC Supply Trust can help position community hospitals for long-term success. In this video, CHC CEO Jim Kendrick explains why this is so important in today’s environment. Click here or on the image below to watch the video.